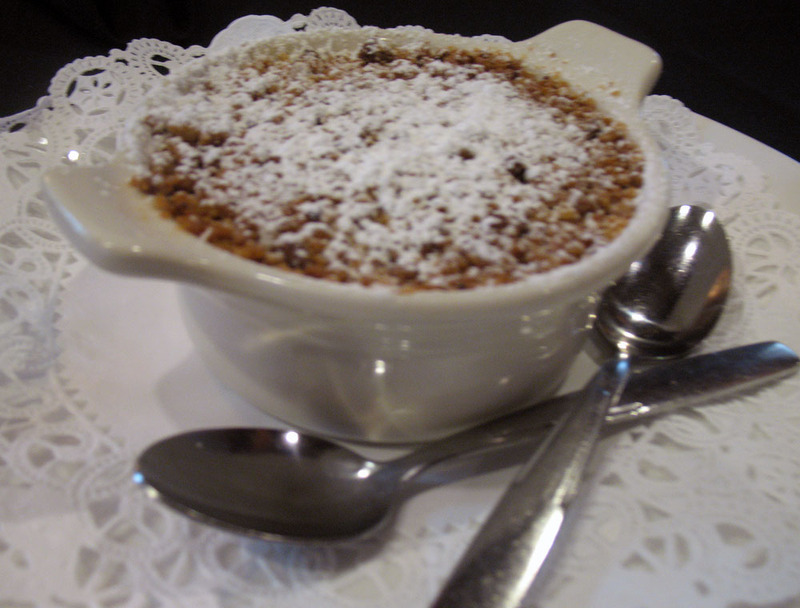 Stanislaus and San Joaquin counties are intertwined at the Canal Street Grille in Ripon bringing culinary magic to its full fruition. 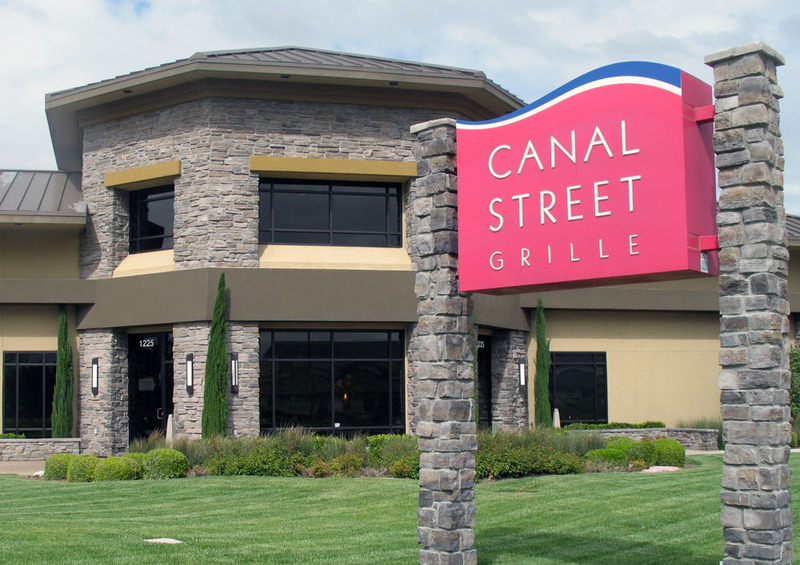 Canal Street Grille is a premium restaurant with a menu that will make even the most seasoned palate water. Canal Street Grille’s atmosphere is most unique. 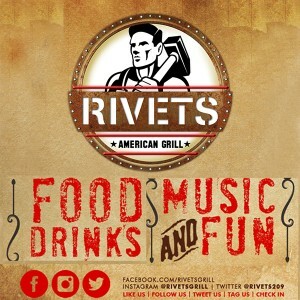 It has an upscale feel with a full bar and restaurant laced with a friendly cliental and an attentive staff. It’s a perfect place to enjoy a leisurely lunch inside or on the cozy patio. The pace picks up again around 5pm as many people stop into the bar to order their favorite spirits and indulge in appetizers such as Singleton Scallops, Grilled Artichoke, or perhaps The Baked Brie. If that isn’t enough, the dinner menu holds even more tantalizing selections. You will find only 100% Certified Angus Beef served at Canal Street Grille, which is impressive when only 8% of the beef sold in the USA meets CAB standards and the featured produce is from Ratto Brothers. Chef John Gardner, at the envious age of 23, has been with Canal Street Grille for a bit over two years. 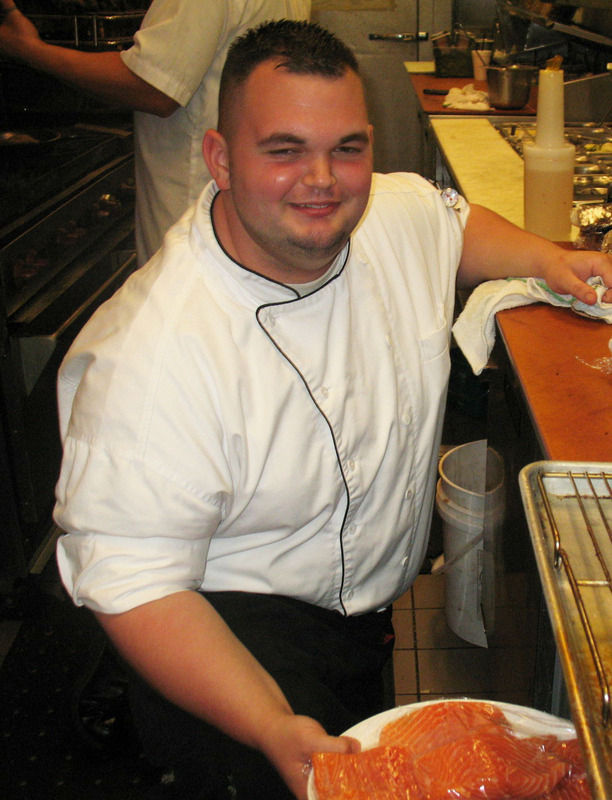 Chef John was originally hired as a sous chef by the lead chef as they worked together previously. 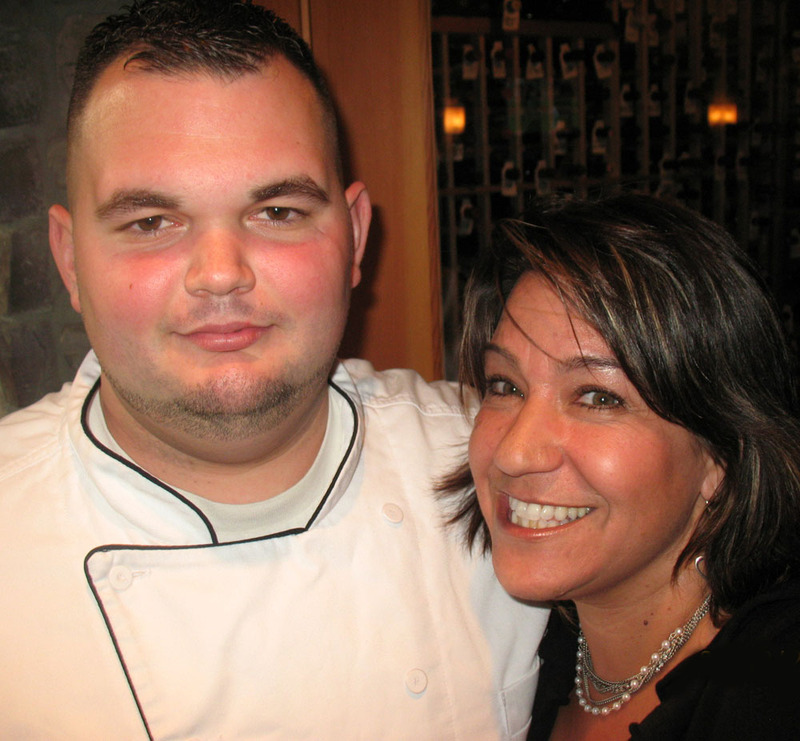 Upon the lead chef‘s exit, Chef John was ecstatic to take and make the most of this dream-like opportunity. Chef John’s culinary education at The Institute of Technology in Modesto was beginning to pay off! Chef John grew up in Stevenson. He lived on a farm where fruits, vegetables, and livestock inhabited. He stated that he always knew where his food was coming from as his family even bartered with other farmers for their fresh food. Chef John didn’t realize until he was about 8 years old that eggs could also be white! He rarely went into a grocery store. Chef John makes it a practice to know where 90% of his food still comes from. As a child he often baked breads, oatmeal cookies, and fruit cobblers with his great-grandmother and his mom, Cindie Tucker. He also helped his grandpa, Gene Tucker and his father, Gary Tucker at charity BBQ’s. Chef John attributes much of his culinary talents to his family and how they instilled in him food is nourishment and family isn’t just something you do. 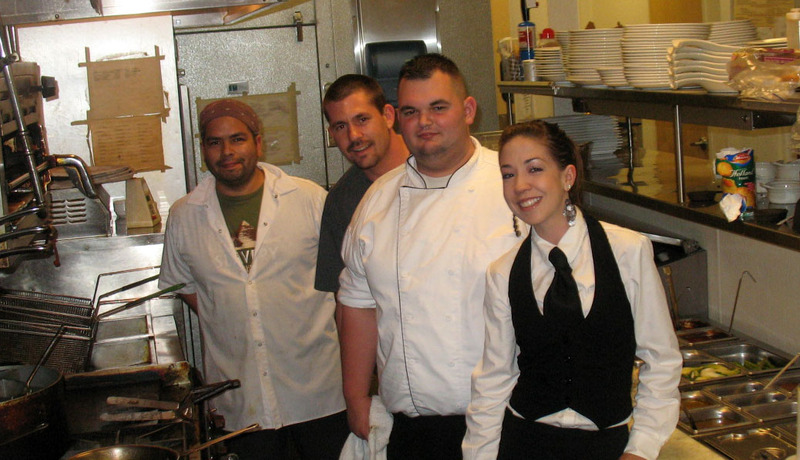 He believes his strong family bonds have carried over to his Canal Street Grille team that he calls family. Claiming that to be one of his favorite reasons why he loves being a chef. 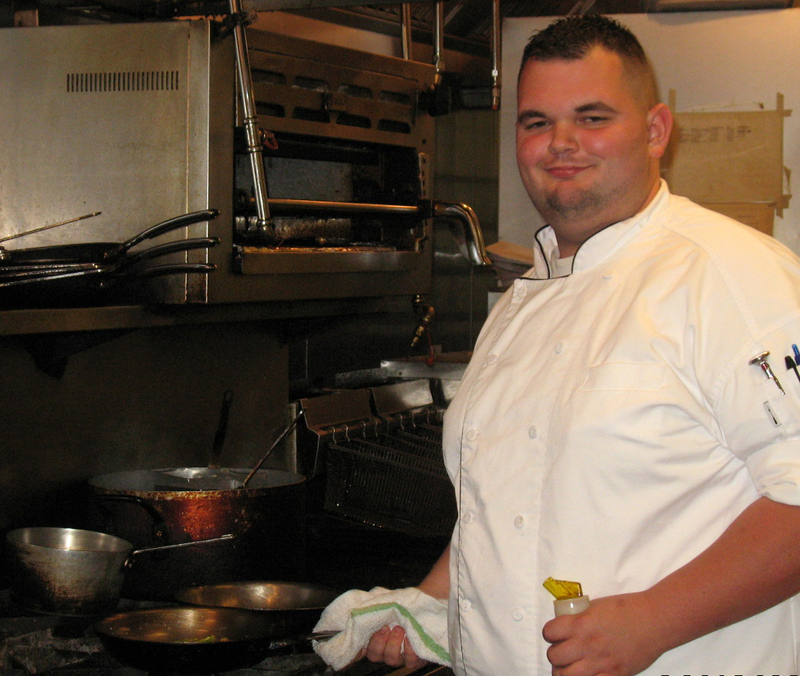 Next to that, he is enthusiastic to play with new culinary products and create his own original recipes, like his Short Rib Pasta recipe on the daily menu at Canal Street Grille. He is also proud of his two dressing recipes: Green Goddess and a Maple Balsamic. Sounds Danalicous to me! Chef John played high school football all four years. He still enjoys football, country music, NASCAR, dirt track racing, fishing (and yes, he cooks his catch! ), and is an avid gardener. He has 54 total plants that he is currently tending to, including heirloom tomatoes, bell peppers, squash, radishes, and even pumpkins. At home, he loves a BBQ rib eye steak and his slow cooked beans. Between his culinary career and outside interests he makes time for his 3 year old son as he loves being a Dad. For Chef John, Jamie Oliver is his hands down most admired chef. Chef John believes Jamie Oliver is leading the way in the food revolution educating to make the best food choices. Therefore, as a parent, John is paying close attention to the valuable information Jamie Oliver brings to the table. Chef John has no interest in being perceived as a great chef, he’d rather be noted as one so very passionate about food and how it shapes our lives. Ratto Brothers Produce Growers have been family owned and operating since 1905. 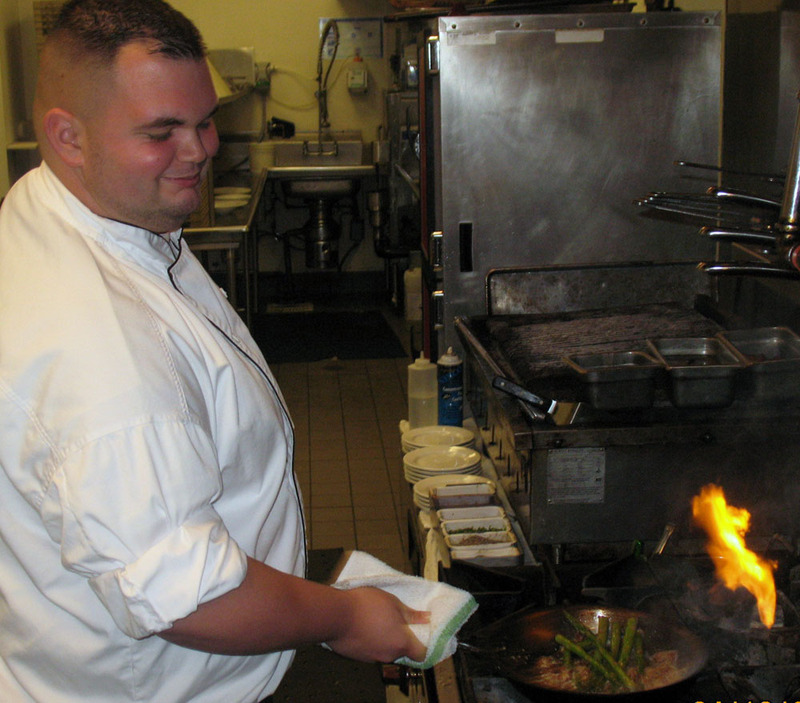 Their fine produce is showcased at Canal Street Grille on a daily basis. “Ratto Bros.” Baby Bok Choy is in high demand off the menu. Fourteen different quality produce items from Ratto Brothers are supplied to the restaurant, including Basil, Rainbow Chard, Celery Root, and so much more. Keeping Chef John happy to know where the food is coming from! RattoBros.com is loaded with free recipes, too! Steve Bonner, owner of Canal Street Grille, applies an amazing amount of research and effort into pairing food and wine for memorable dining events held every one to two months at Canal Street Grille. Please see canalstreetgrille.com for upcoming events. Custom bus transportation is also available for these enchanting evenings. I’m in! When we asked: “Beatles or Stones?” Chef John replies “AC/DC!” We shared a moment of silence; I cleared my throat, and asked the question again! We shared a laugh and he responded “Beatles” as he is not a fan of Mick whatsoever. 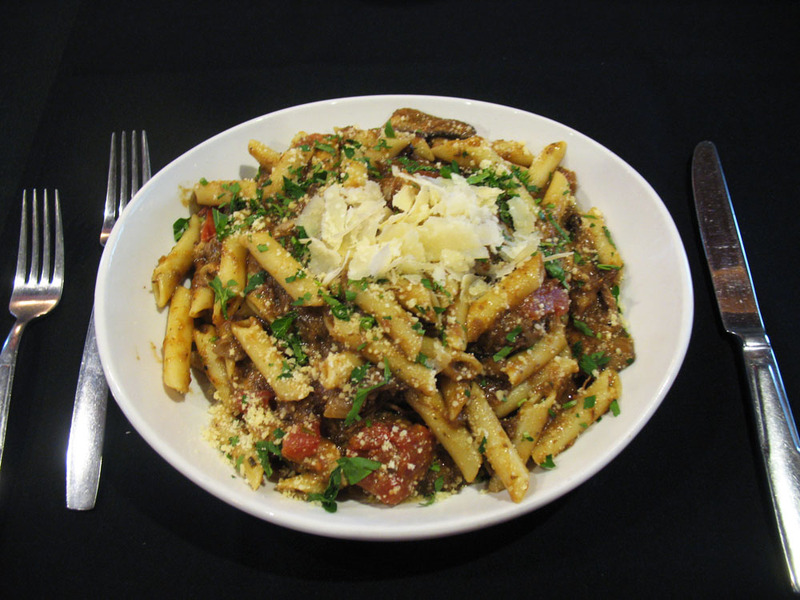 I dined on Chef John’s signature short rib pasta recipe that was a superb combination of ingredients! Bravo! His standard portion would easily feed two to three, so I marveled in it more than once! For dessert he made me a peach cobbler that I would definitely order again and again!